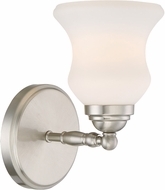 These wall sconces and bathroom vanity lights lend a noteworthy look to small areas. 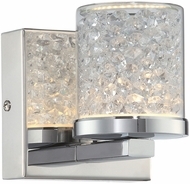 Hallways, nooks and crannies take on the personalities of these wonderfully eccentric pieces. 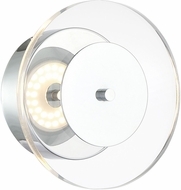 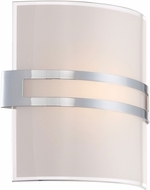 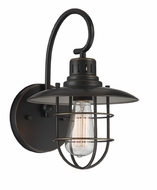 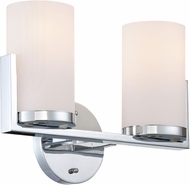 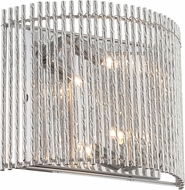 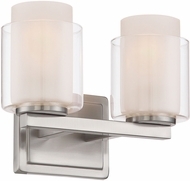 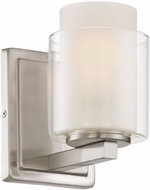 Lite Source�s wall and vanity lights make quite a statement for the rugged individualist with fun shapes and contours, finishes and glass choices.